I was born and raised in Chicago, Illinois but made the move to Baytown just over a year ago to be close to my husband’s family. Although I miss the snow (and the best pizza in the world!) I love it here in Texas. I love spending quality time with my family and friends and spending time with my fur-baby Kilo, who is beyond spoiled. Not long after moving to Baytown, I had the opportunity to get my Property & Casualty license and my Life Insurance license. 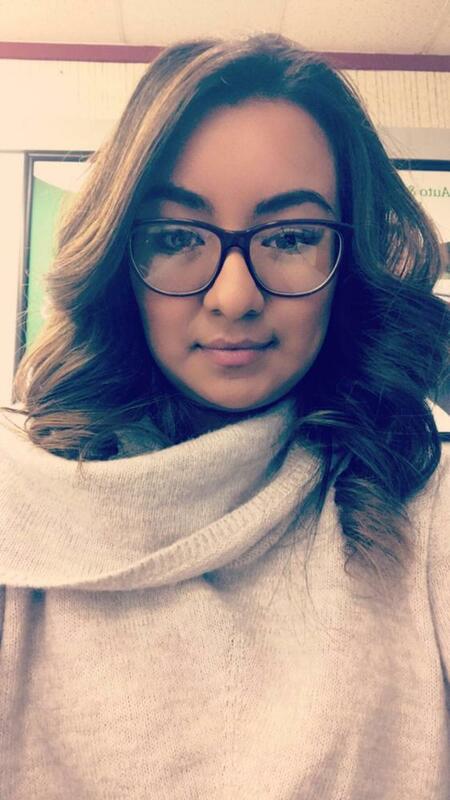 I’ve been with Acceptance for several months now and I absolutely love this company and am grateful to have been given the chance to work with such a great team! Property and Casualty license and Life insurance license. 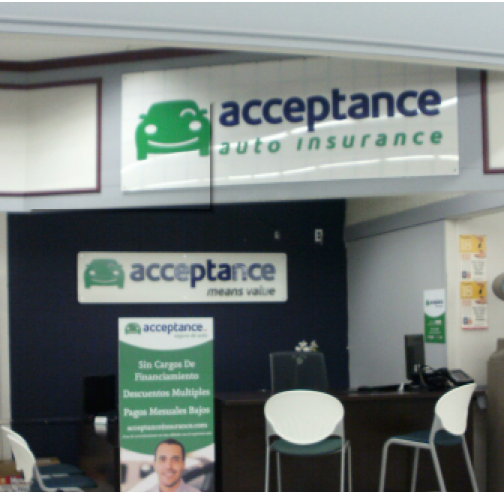 At Acceptance Insurance, located at 3517 N Main in Baytown, TX, we’re more than just auto insurance! Our multiple products help ensure you’re covered in all aspects of your life. In addition to auto, we can help you with your Motorcycle, Home, and Renters insurances, just to name a few. We partner with top rated carriers so you can compare and save before you buy. Combine your policies and you can save even more! You can find our expert agents in 350 neighborhood locations across the country offering fast, free quotes and the lowest possible rates. We handle claims quickly and we are dedicated to providing you with the very best service. Acceptance Insurance provides you with protection, options and peace of mind.